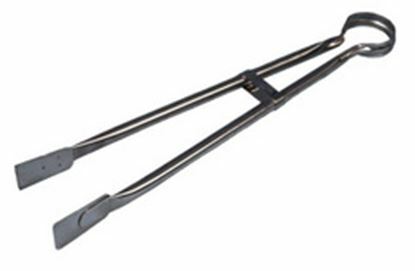 Here at Hugh Jordan we have an extensive selection of Tongs available to buy online at great prices. 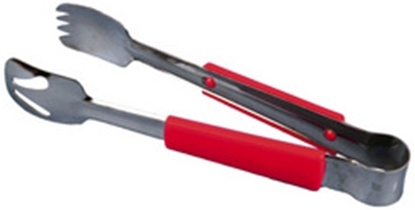 Our range boasts numerous Tongs of all different sizes and materials which are perfect for easy use. All of our products are also highly durable and perfect for a busy catering environment. Buy Tongs online at low prices and enjoy free next day delivery from Hugh Jordan, Ireland's largest independent catering supplies company.